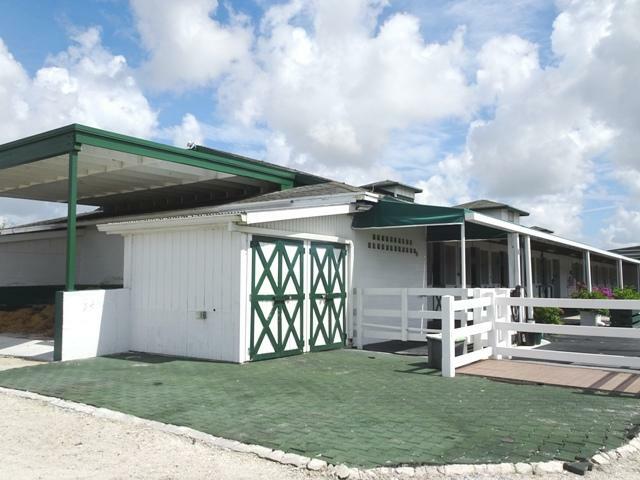 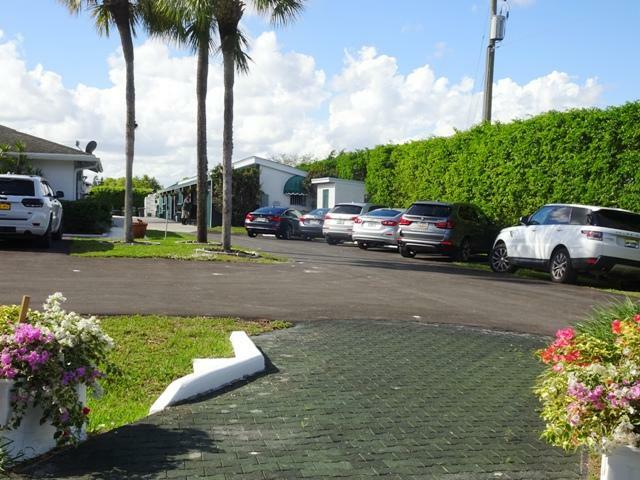 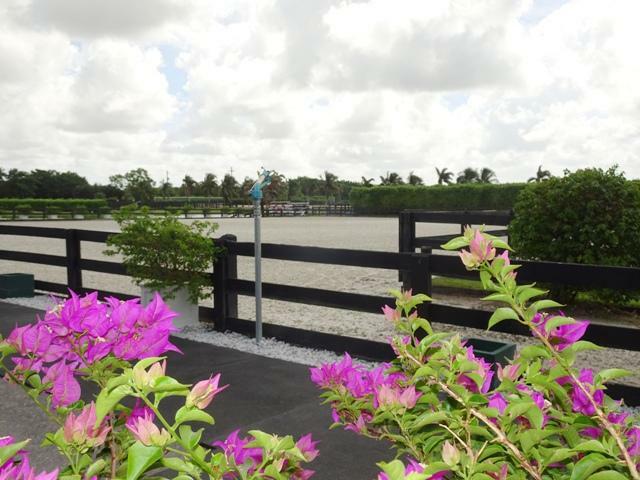 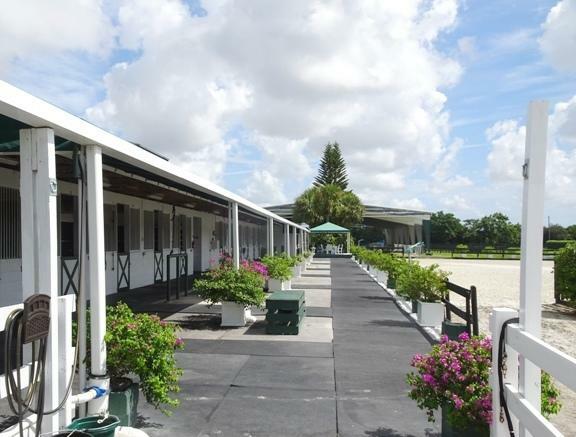 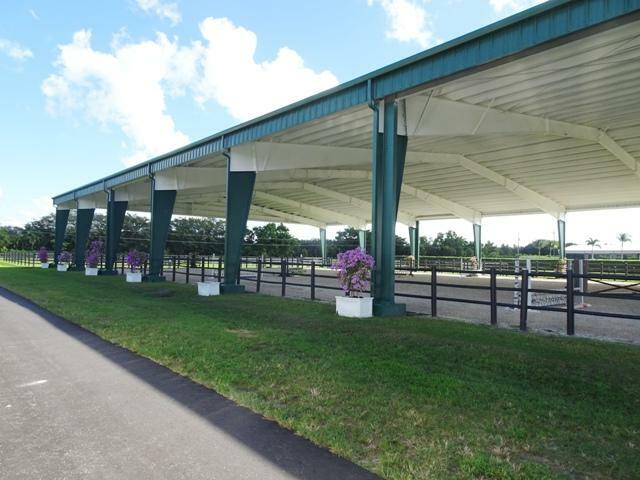 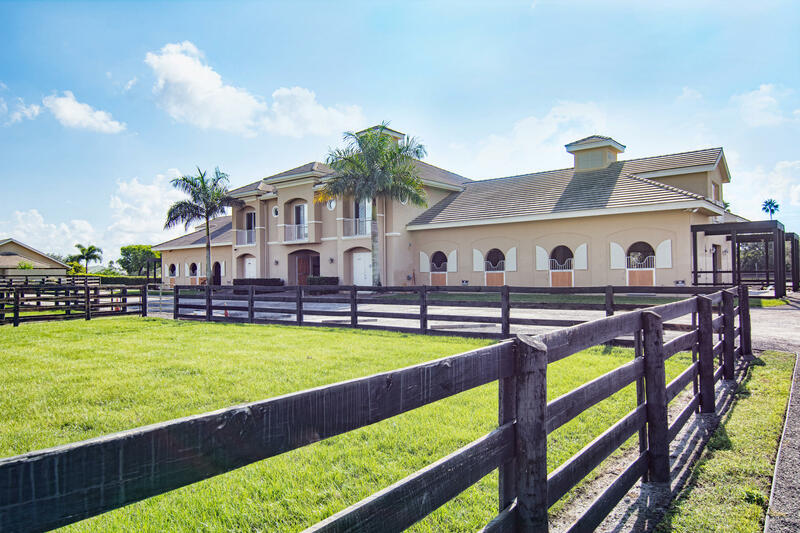 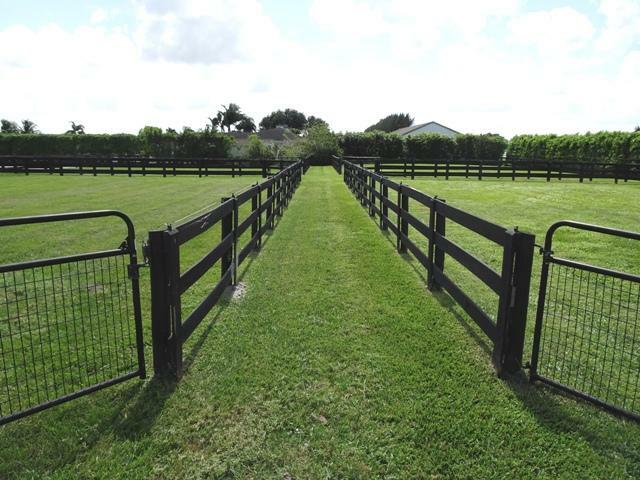 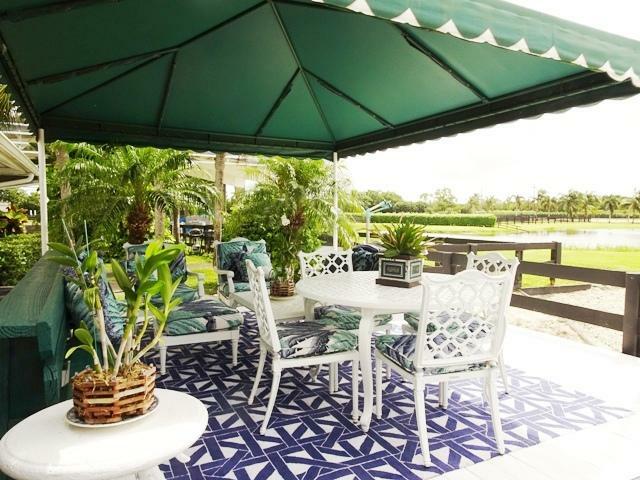 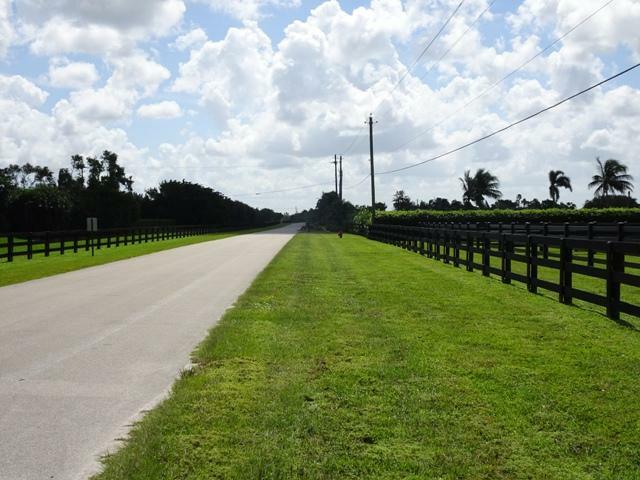 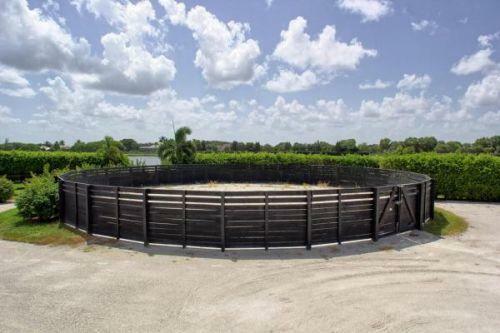 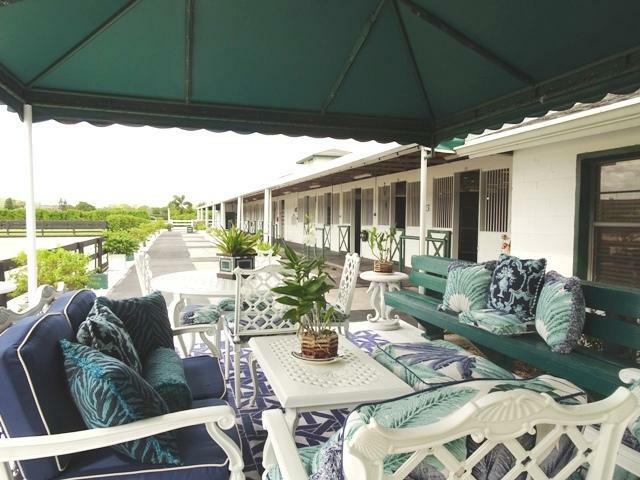 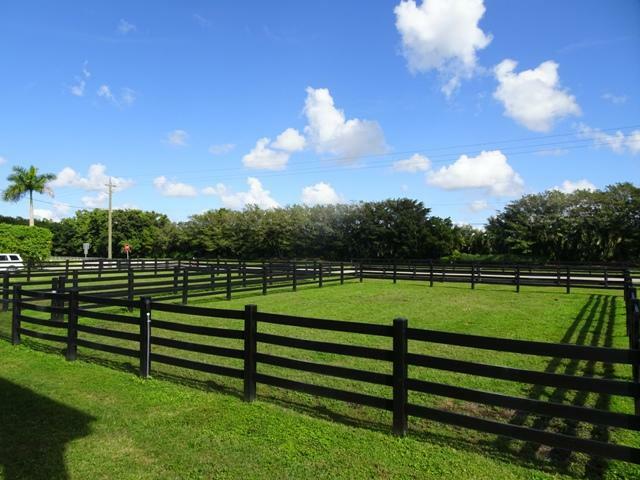 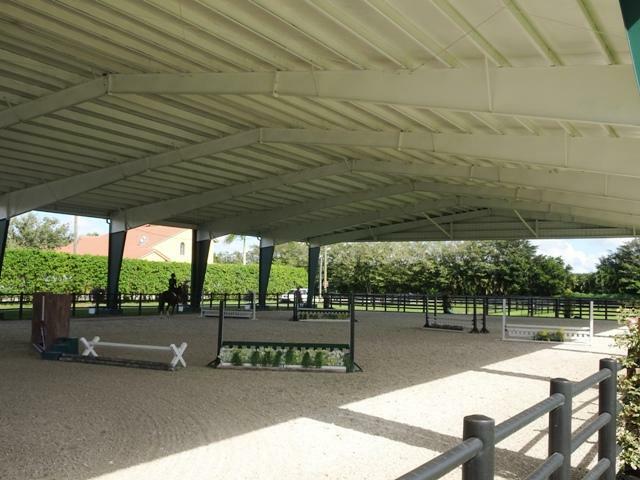 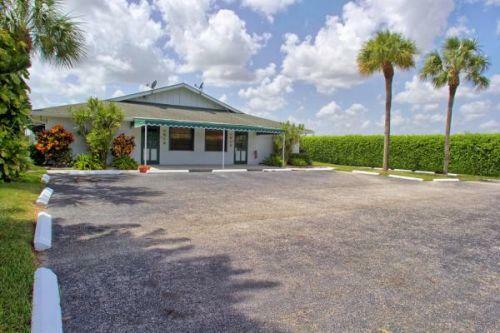 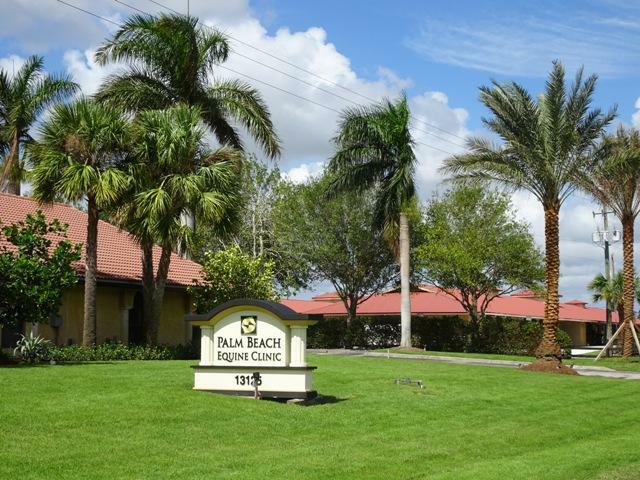 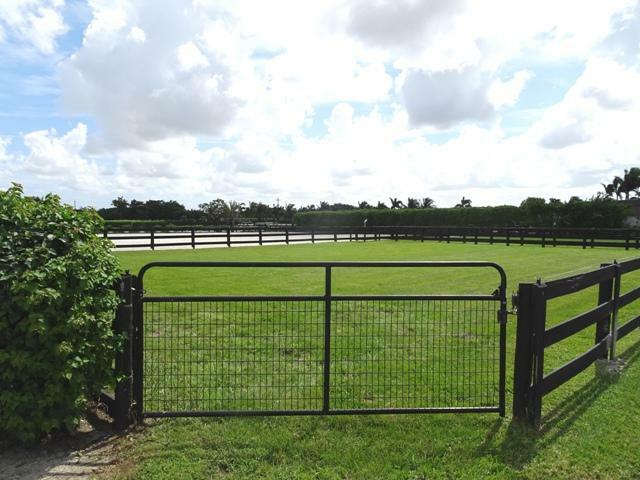 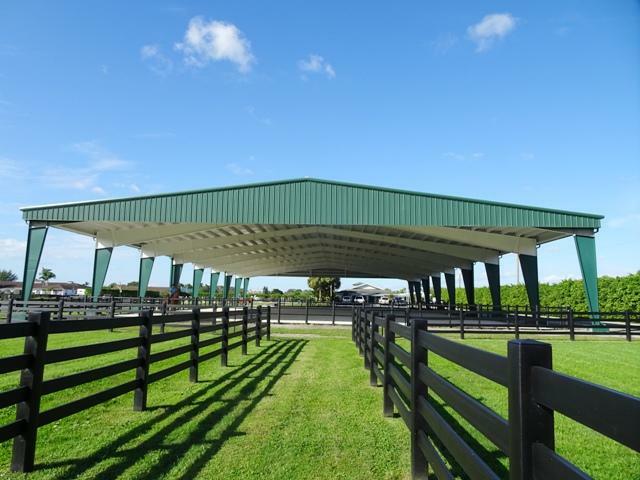 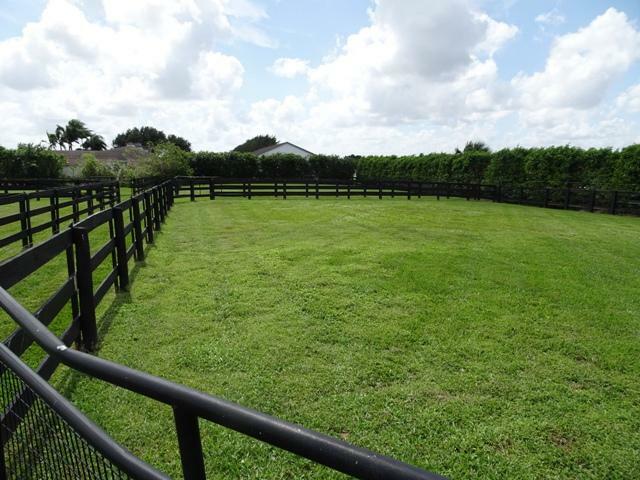 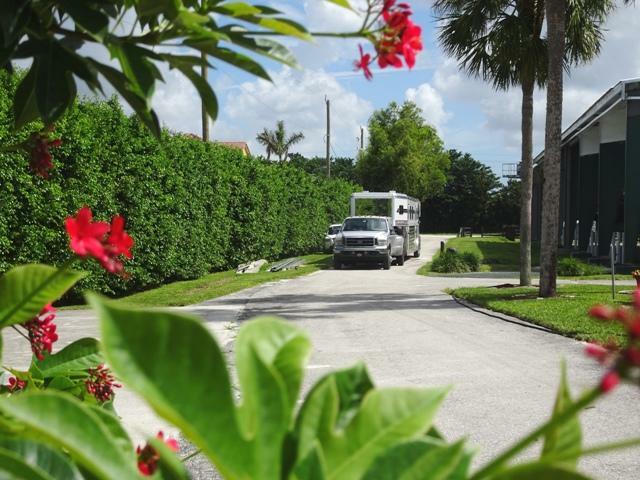 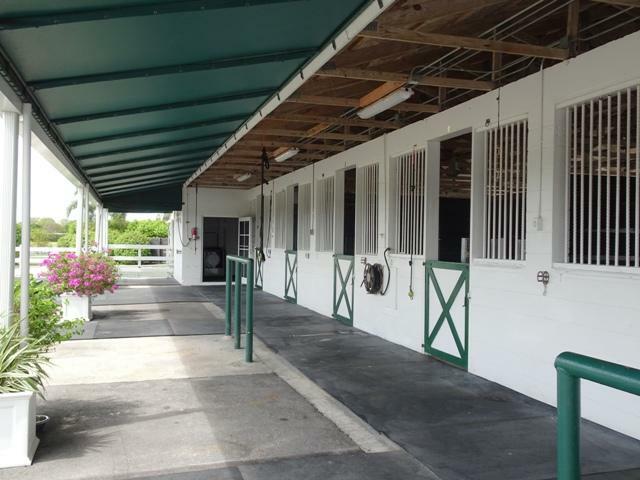 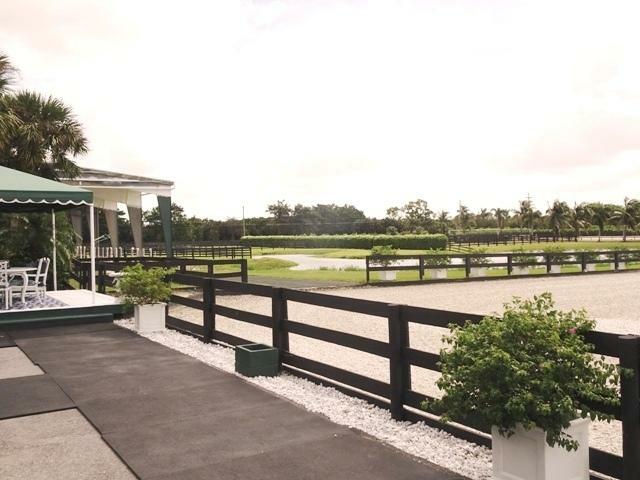 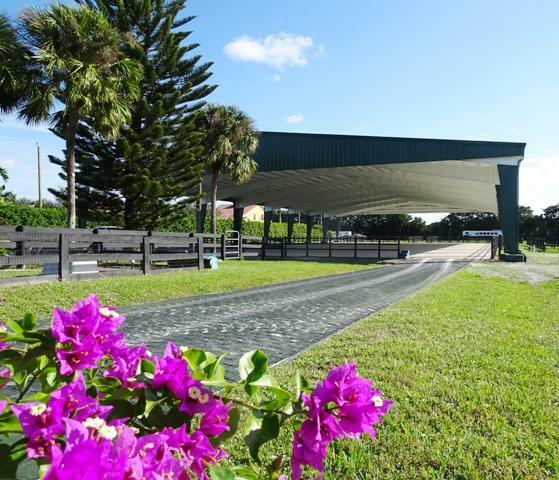 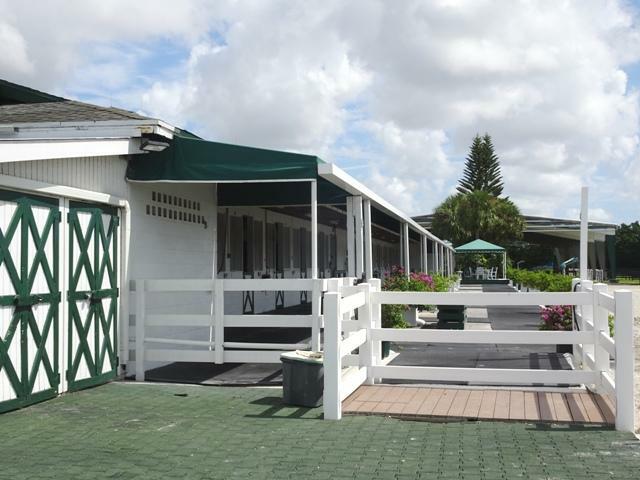 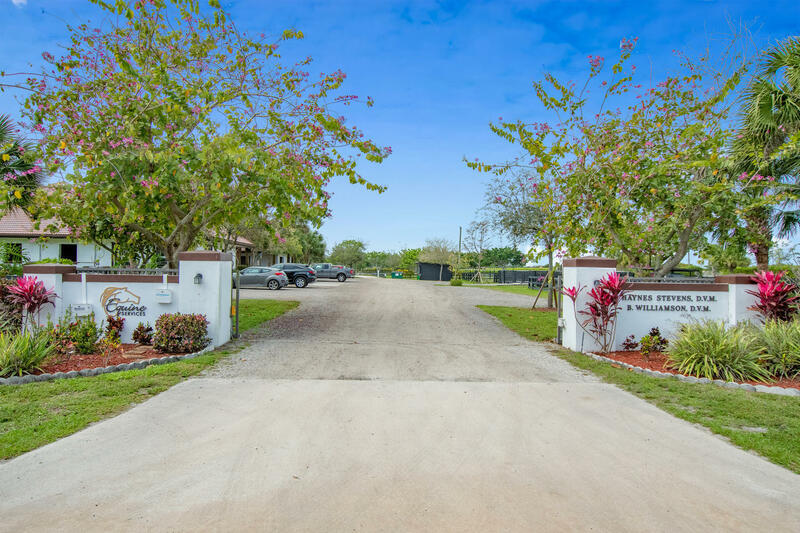 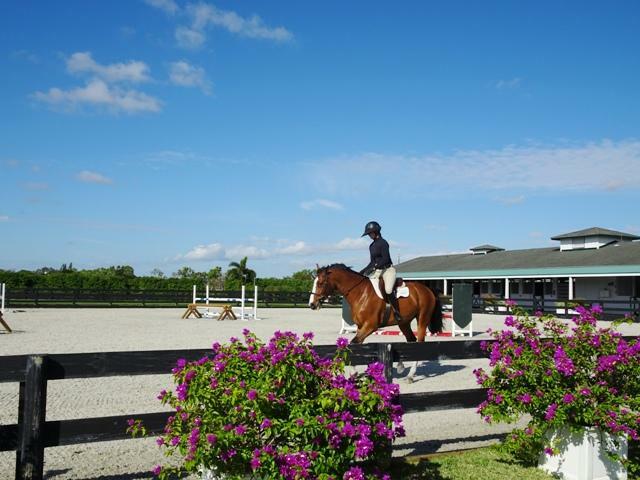 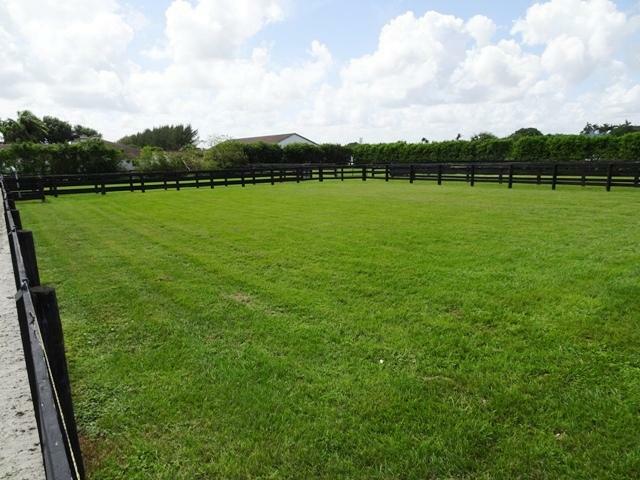 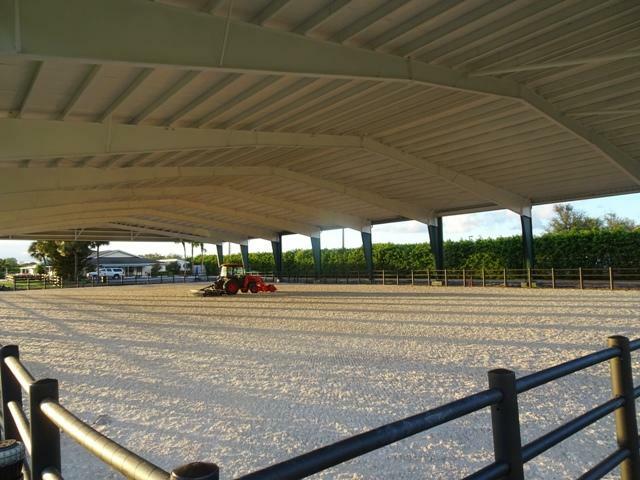 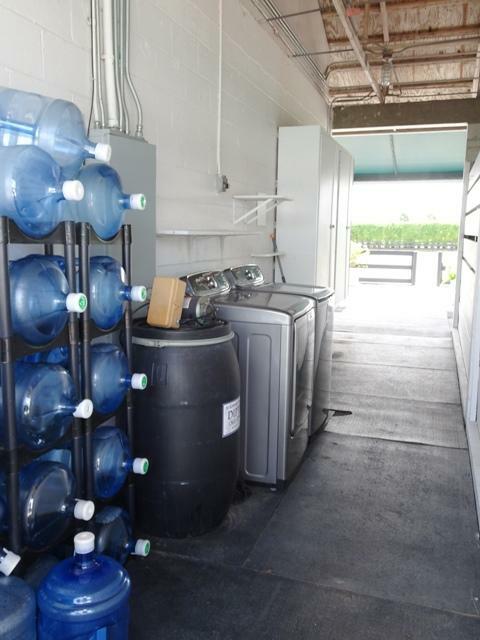 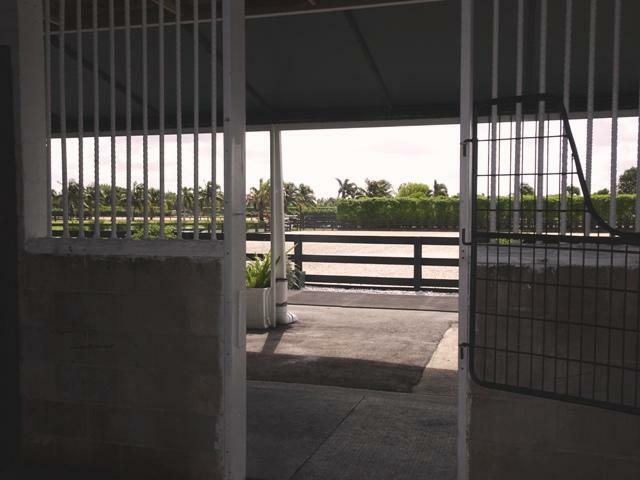 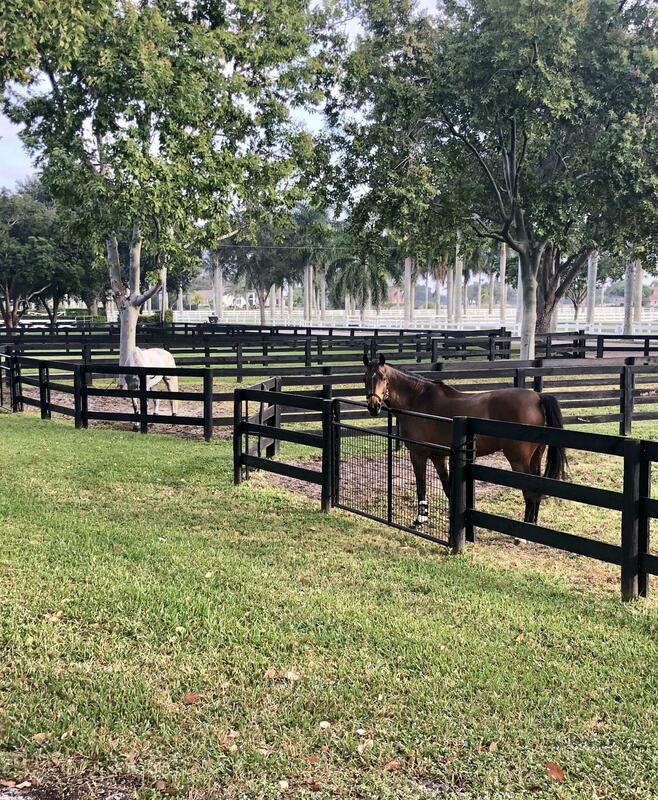 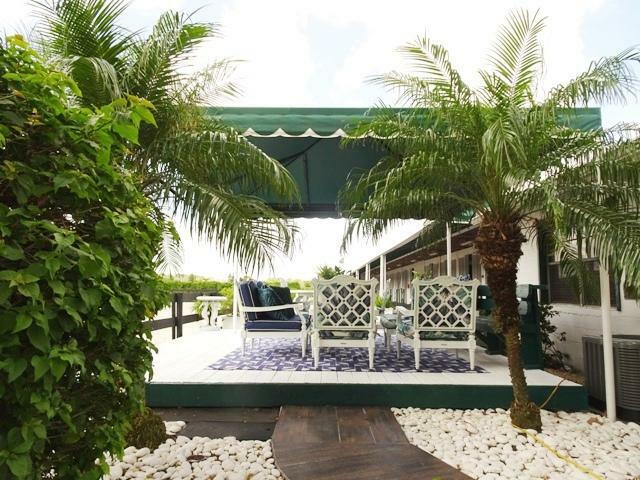 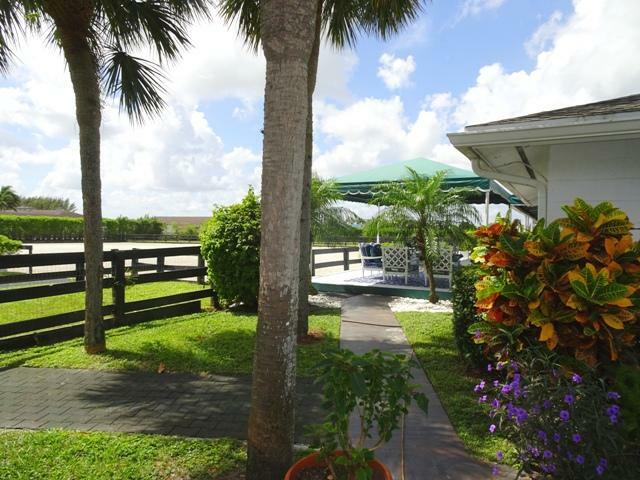 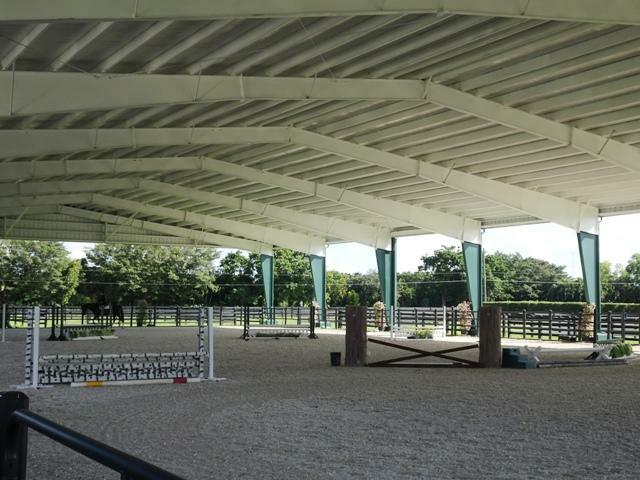 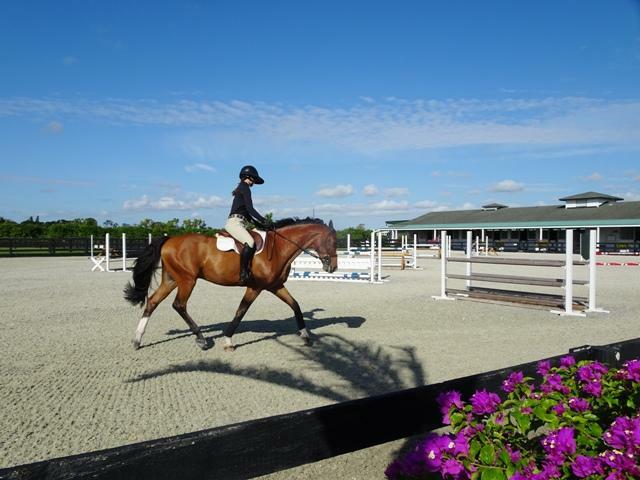 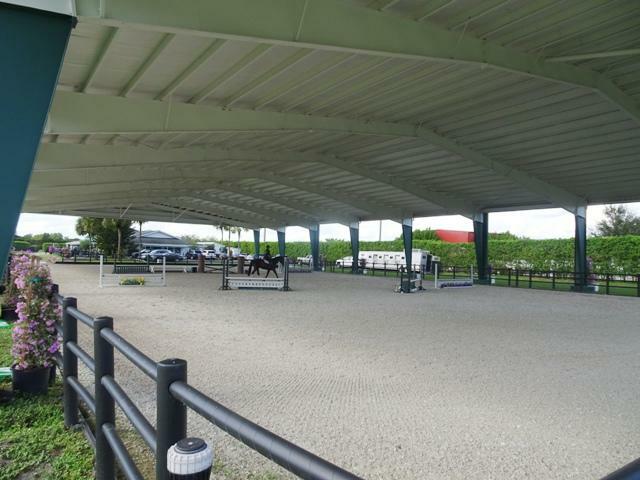 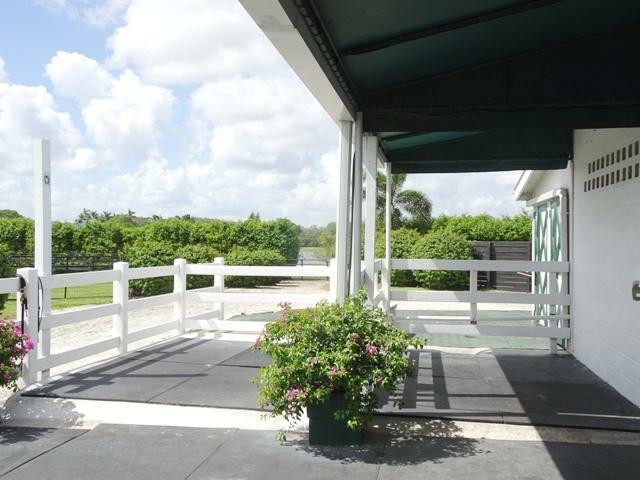 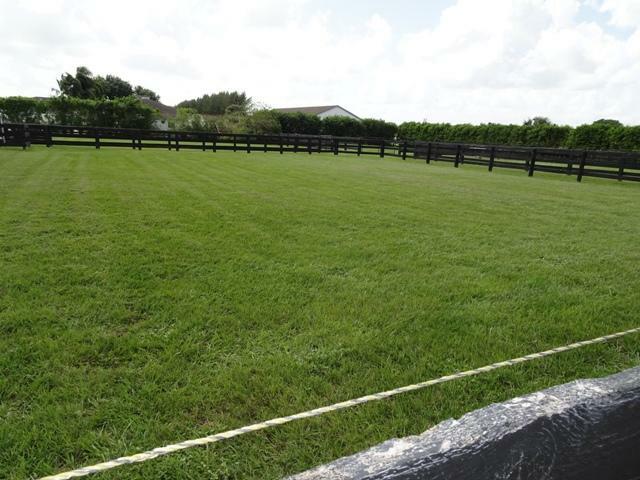 Make this professional’s farm your ”home” this season and share the top-notched amenities with one other group of Hunter/Jumpers at this completely updated facility just minutes from WEF and directly across from both Global Dressage and next to Deerridge Farm where many of this season’s Jumping events will be hosted in 2019! 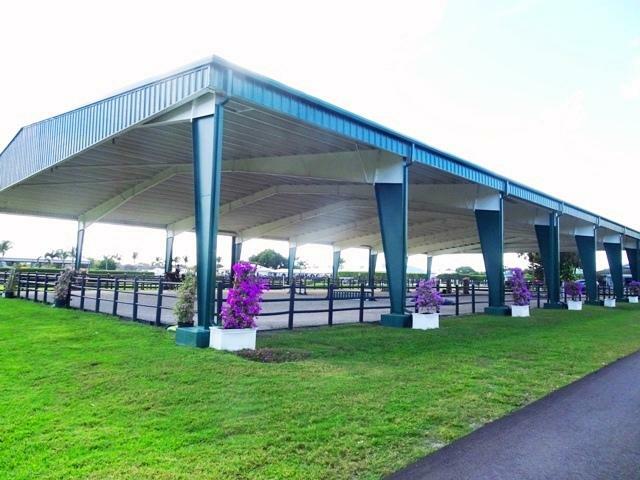 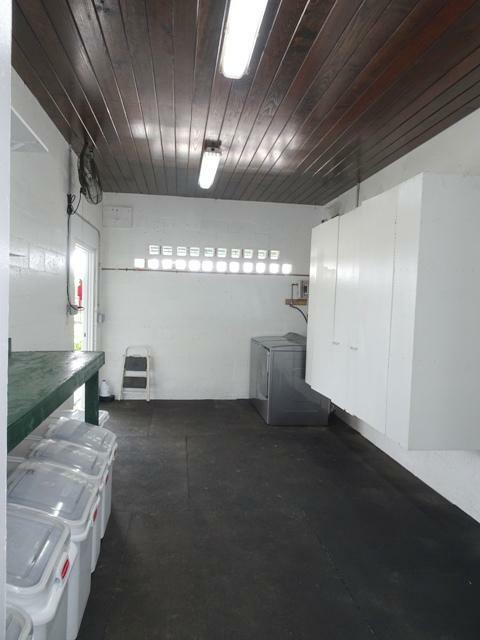 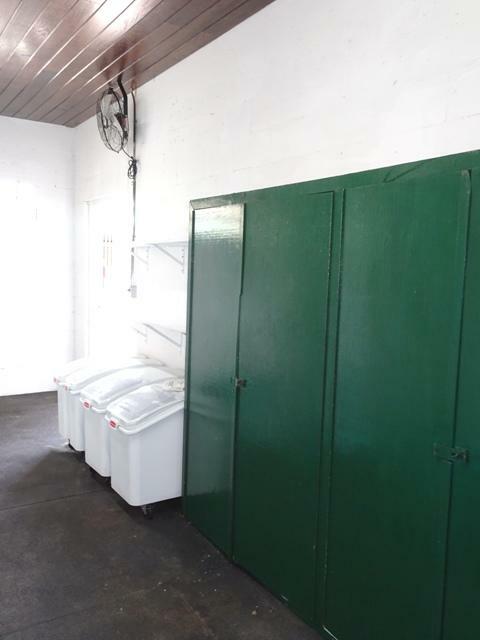 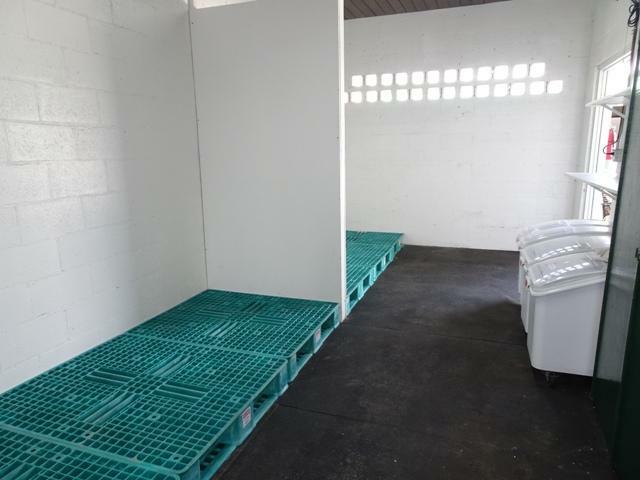 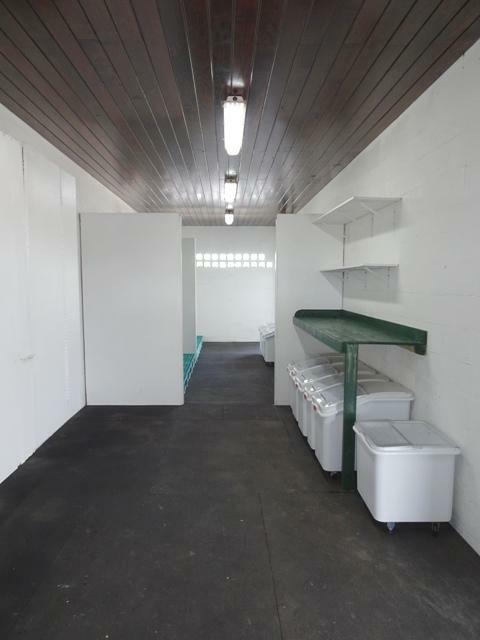 5-6 stalls available with a private tack room, dedicated storage space for Feed and Hay, plus access to both oversized and exceptional GGT riding arenas (1 COVERED RING and the second an OPEN Ring!) 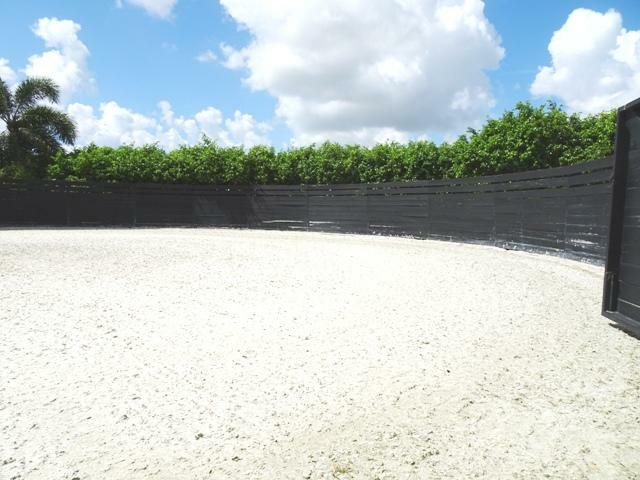 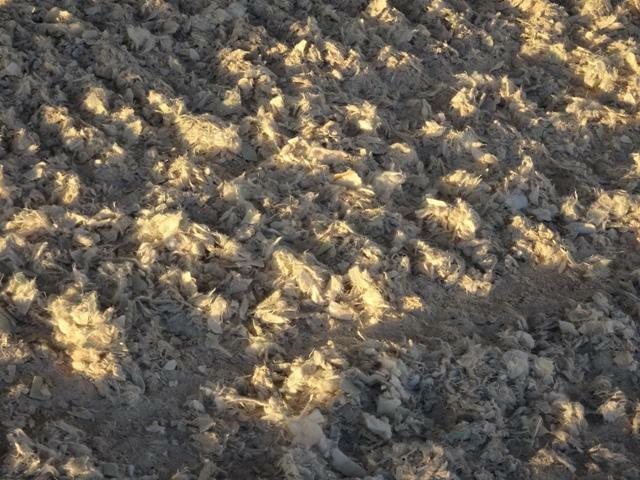 Property also features a Professional Round Pen, full jump courses, 10 irrigated, grassy new paddocks and best yet, your rate includes all but the prorated Manure Removal portion for your horses! 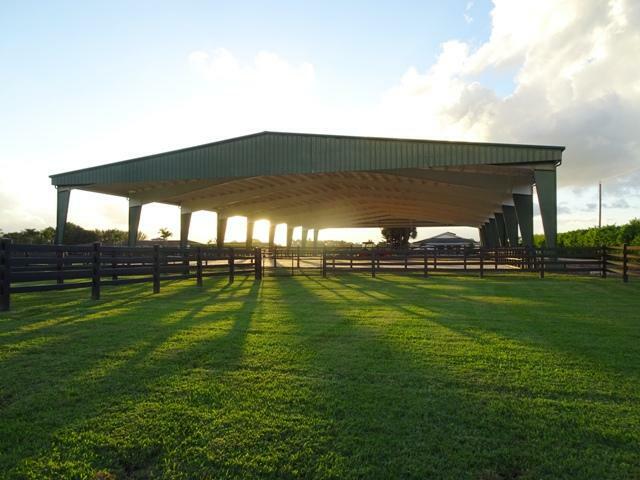 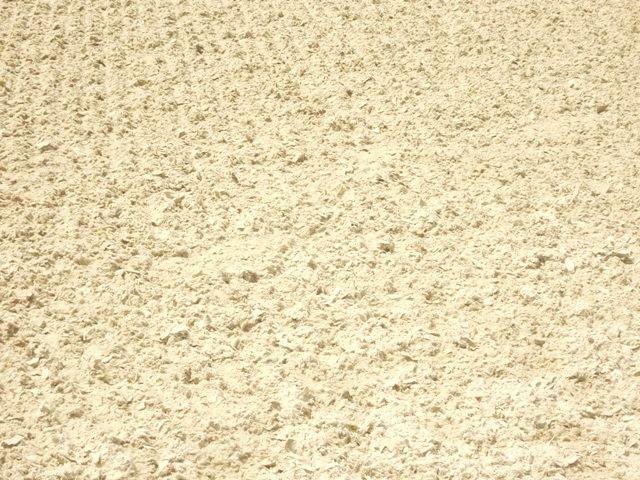 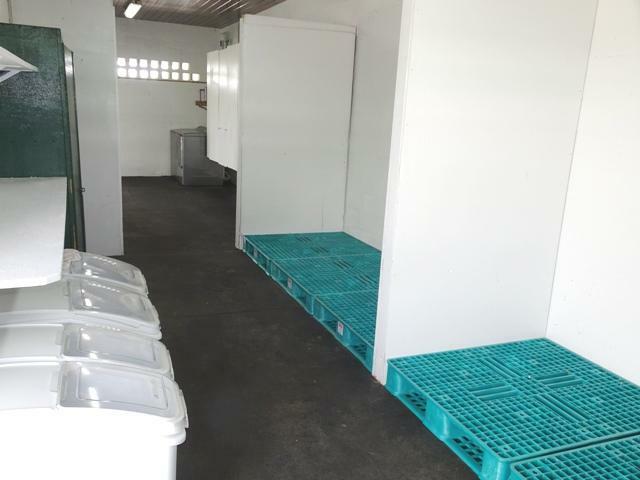 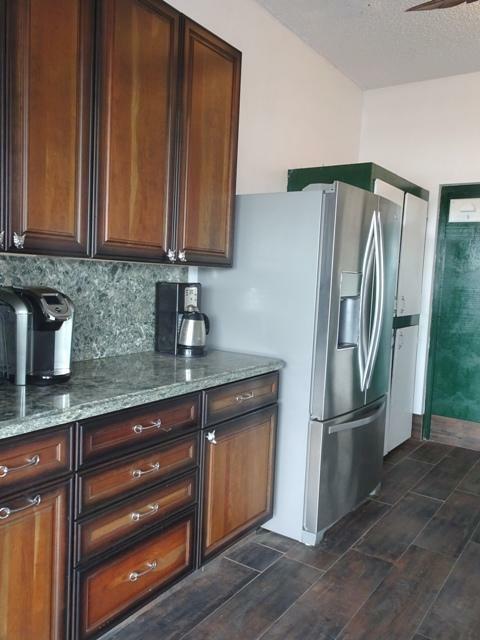 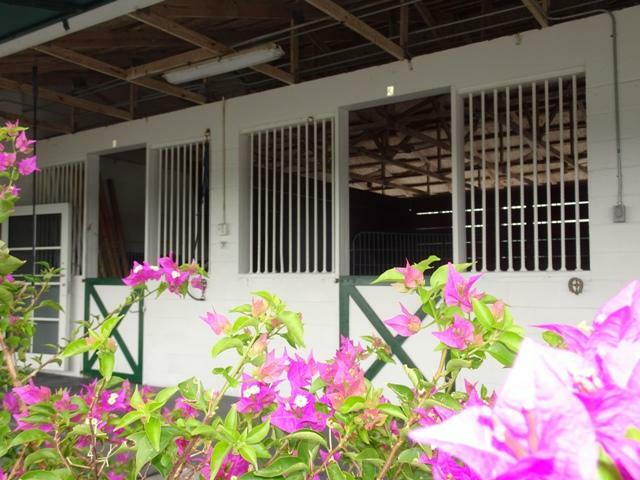 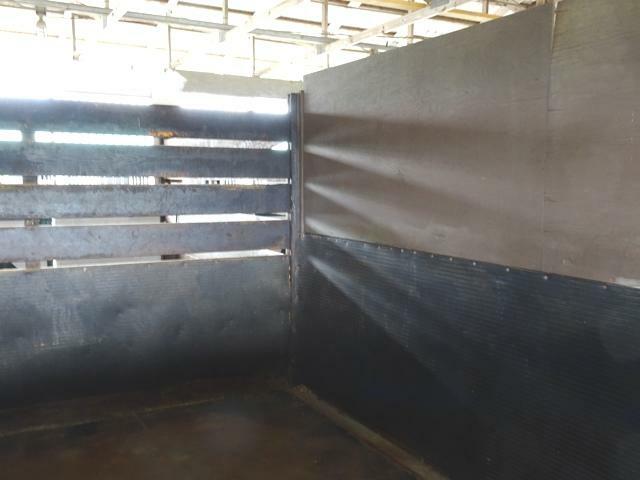 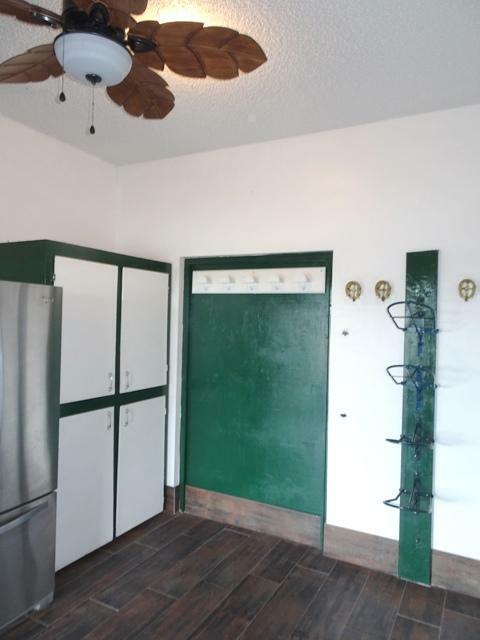 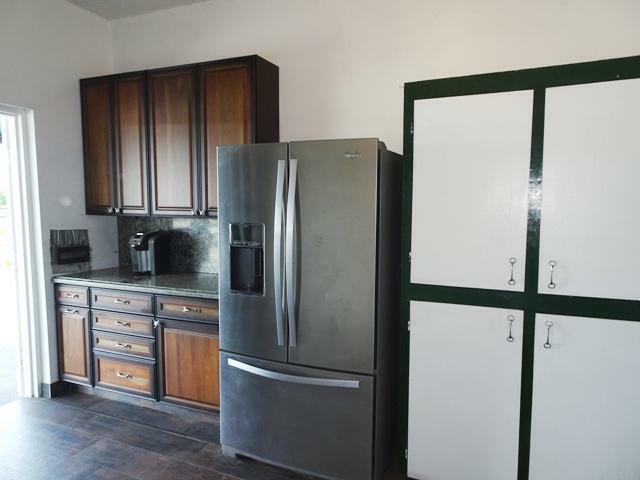 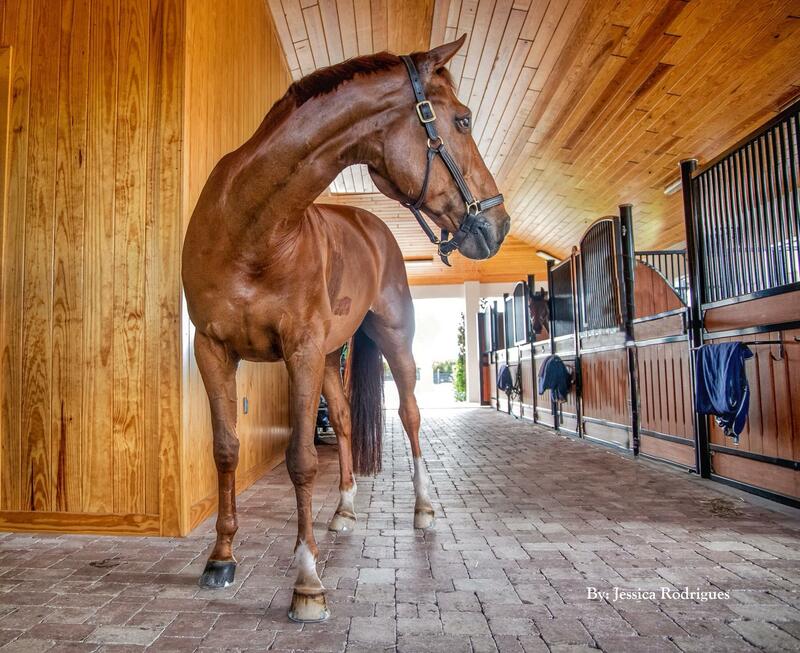 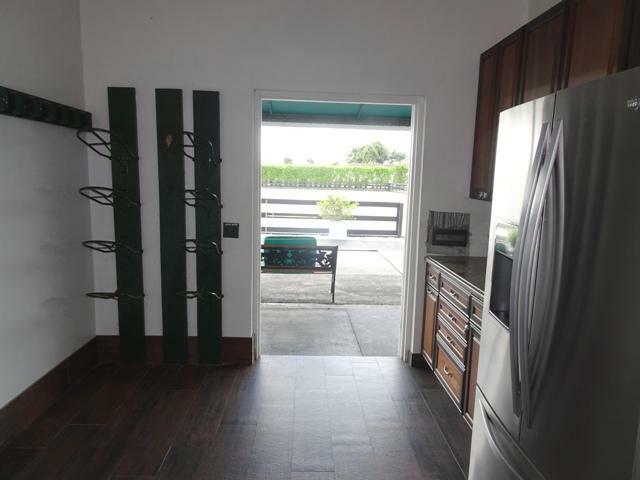 Fantastic farm with extra large stalls and quality finishes.